We talked a while back about converting more of the visitors on your website in to customers; in this article, we’ll look at what you can do to capture and drive more visitors to your website. The next 5 tips provide some ideas on how you can increase visitors to your website, and – hopefully – increase your sales! 2. Make sure your website is really fast! The website your server lives on: is this suitable for the number of visitors you have? If your website is on WordPress, there are some plugins available to help you cache and compress your website to help loading times. Similar tools exist for Drupal and Magento, too. 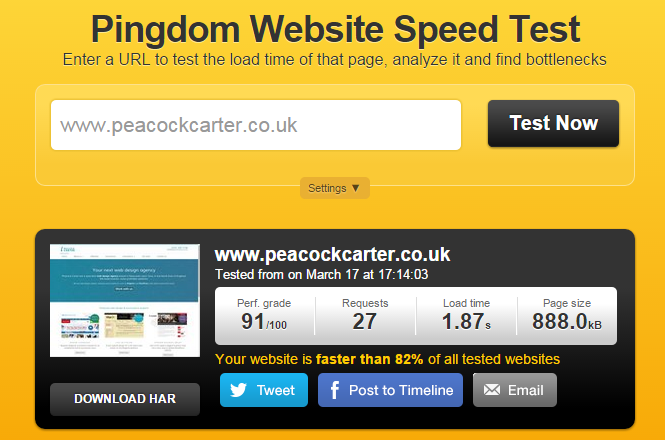 We recommend using a tool such as Pingdom’s Full Page Test which can analyse your website’s loading times and compare it against many other websites, giving up an idea of how other websites are performing compared to you. Competing online with larger competitors can be daunting, especially if you’re a small business with little budget. Consider focusing your efforts on more niche search terms: so, instead of optimising your website for people searching for “biscuits”, try “biscuits in Newcastle upon Tyne” or “ginger snap biscuits”. If you’re using a tool such as Google Analytics to monitor your website’s visitors and where they’re coming from, you may find you can identify phrases they’re searching for which you don’t have ideal content for yet. For example, if customers are searching for “how much does a biscuit cost?” and are finding your website, but there isn’t a page which answers their question on the website, creating a unique, well-written page of content around that phrase can help drive more visitors to your website in the long term. Lots of people search for products or services in their local area, so getting your business information listed correctly in Google (and Bing’s) local listings can be a huge help! Sign up to Google Business and Google Plus for listings. That’s it: 5 tips to help you increase the number of visitors your website receives. 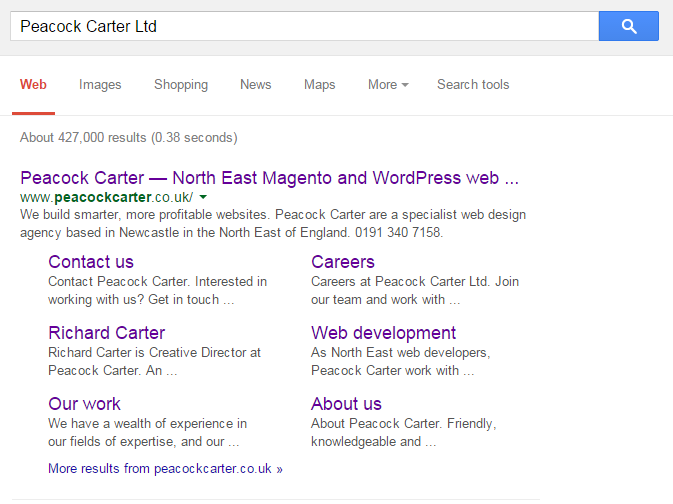 If you’d like help improving your website, please do get in touch on 0191 499 8456 and we’ll be happy to advise you.